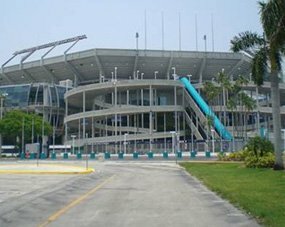 We are your ideal Hotel near the Sun-Life Stadium; we are the reputable Quality inn & Suites Hotel. 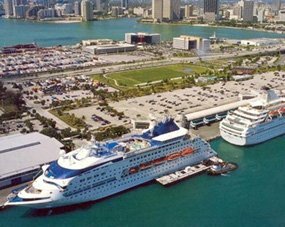 We are just a few miles from the stadium, as well as from the Fort Lauderdale-Hollywood International Airport, and Port Everglades Cruise Ports. 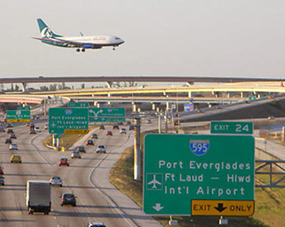 We provide our guests with Shuttle Service, to all of the major South Florida destinations. Our hotel is equipped with many modern amenities, FREE WI-FI in every spacious guest room, and relaxing lounging areas, as well as a big, clean, sparkling pool. 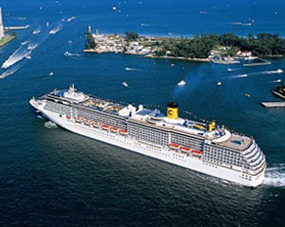 Along with our amenities on-site, you'll be happy to know that we are within miles of the hot destinations in South Florida, and many safe beaches. Why look elsewhere for accommodation, when you have a perfect room with us? Stay with us, at the Quality Inn & Suites, and have your best guest experience ever! We are a smoke-free, pet friendly Hotel, with only one goal, and that is, customer satisfaction! You are our number one priority! Our skilled, amiable staff will do everything possible to accommodate you, and make your stay with us most enjoyable! Every newly renovated, spacious, and beautifully decorated room, has FREE WI-FI Service, and each morning, you are greeted with delicious, generous, FREE Continental Breakfast! Remember, you always get the best prices when you BOOK DIRECT, so, give us a call today, or simply click on the "Book Now" link, and get your trip started! Book your next stay with us, one of the most exciting hotels, the super Hotel near the Sun Life Stadium; we will not disappoint you!